Also, i wonder if they could at least add one pinstripe in the center of the gusset. Trust, I won't be using 'supe50.' (that was just for emphasis) I don't agree with everything he says or does....but I do appreciate his work and sense of humor. I am my own man, I love sports...especially MLB and its uniforms. I also love tweaking them. Some of you guys have posted amazing concepts or have fantastic ideas! That's what inspired me to join in the first place...likeminded people whom want to see our game look its best. I hope to just add and not take away anything from this group. So...my real quick .02. I'm glad the hats and jerseys are now (seem to be) on the same cycle. I find the AZ/FL patch to be gaudy, but I like the simple touch of the league logo on the other side. I'll comment on my teams l like. The Pirates BP looks too much like their jersey (notice I didn't say alternate because they wear it every damn night). Their hat is black with a black P yellow outline...which matches last year's BP jersey. Their last year hat would match the new BP jersey. The Rays all navy BP looks alright, but the light blue one is too gaudy. It needs the navy brim like the last year one they never wore. I heard the Rays Columbia blue jersey will look like the BP one as well leaving another BP/alt the same. Again, that's my .02 on my teams without reading 85 pages of text. /rant over. So much for NY & TOR being in doubleknit. Update! Don't buy these caps yet if you want them without the patches! Definitely gonna scoop up the Braves one whenever that drops. aaaaah, you found my tweet! lol! True, mad I missed it. Jeez. Get busy for a week and a whole bunch of new uniform news drops. It seems like every time I checked the main site, there was another new uni. Time to catch up! I wouldn't either. Their home uniform is damn near perfect, but everything else is a bit of a mess. The home set is so great because it perfectly ties in the original New York Giants set with the San Francisco look. It was also given slight little touches here and there when they moved into AT&T Park (gold dropshadow, cream base, block #'s, ect) which matched the classic feel of the park perfectly and I honestly can't see that set changing much. I was only speaking on the subject of the exact uniforms that didn't have names, so I was referring to the home, not the whole set. I echo this sentiment on it. 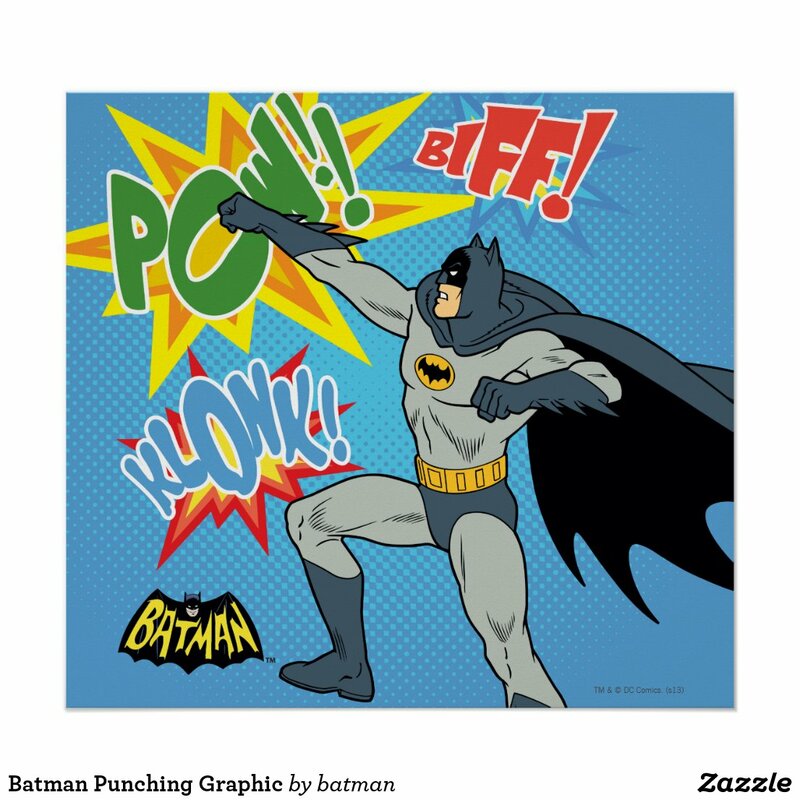 This graphic drawn by... Batman? Also -- what pants are the Brewers gonna wear with the new alt? Wearing the regular pants at home/on the road means a clash of golds; the pinstripes are home would "solve" the problem (the isn't that regular blue vs. the navy in the jersey? ), but there's the road issue. Or are they gonna sneak in new pants with matching yellow-gold striping? I hate to say this, but you know it's true. They're probably sadly going to do the same thing the Padres did: drop the stripes from everything. That way, everything matches! This is... an incredibly awesome idea I'd never thought of before. During the series, the teams should wear a specialized patch, not the straight-up league logo, but a customized version of the series logo (even if it's just using that league's colored flag instead of both). Although, as I think about it, using something based on the fighting eagles of the interleague logo would be really cool. Imagine going to the World Series with an angry forward-facing eagle in your league's color on your shoulder? Concerning pinstripes on FlexBase panels: Majestic didn't see excluding pinstripes from the CoolBase gussets, so why would they see the need to put them on the panels? It's essentially the same material. Remember, it's a feature, not a bug. And this from Uniwatch: "But Chris Creamer tells me that’s not the case. 'Regular season will be all Flex Base for all teams,' he said in an email to me yesterday. 'I don’t believe players will have the option anymore. And yes, Yankees included.'" I cannot believe the Yankees capitulated. Big Stein is rolling over in his grave. The seamless pinstripes are no more! So much for NY & TOR being in doubleknit. Ugggghhhhhh... You know, through all this talk about stupid side-panels, I kind of smugly sat back and smiled as I said to myself "Thank friggin' goodness I never have to worry about this crap." I am... greatly displeased to say the least. Disgusting. I really like the Houston Astros' new alternate for a few reasons. One: any allusion to the tequila sunrise is a plus for me. For people complaining the new unis are too boring, this is a nice step. The second reason is because this is such a huge improvement on the last time when they were wearing similar BP's. These look like actual uniforms! The material looks professional. When they used their BP's, they looked like they were thin plastic. The Milwaukee Brewers took a good step with this uniform. It's been compared to the Padres' new uni, and it's not just a matter of the colors. It's a similar situation with the identity of the team. It's a beginning, a small step towards greatness that one hopes the team will follow to a full change. We'll see where this goes, but on it's own it's a pretty beautiful uniform. The new Spring Training uniforms... Admittedly, the BP's are kind of disappointing when watching Spring Training games, but these look much better in terms of quality. Are the patches stupid? Yes. The interstate scheme makes sense on television when you're touring to visit each team, but make absolutely no sense in any other context. 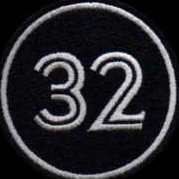 30 Clubs in 30 Days SHOULD NOT be affecting design elements in uniforms. I originally felt the orange/teal color scheme to be fitting for Florida, but strange for Arizona. Then a closer look seemed to show the orange was pretty dark, dark enough to pass for a red rock-type color, but seeing the images in Fearless Leader's article show it's not. Maybe a darker orange would cause the color scheme to look like oranges and sea for the Citrus League and red rock and turquoise for the Cactus League, but it's just not working here. Maybe if they just gave them different friggin' colors it would work. As for each uniform, I was trying to rate each, but I found that I kept having trouble because some uniforms are great but the caps are terrible, and vice-versa. I'll just separate them. If you can't tell, the Royals, Athletics, and Braves were the reason I had to split it up. Figures the worst of the bunch would be three uniforms that were emulating the very worse three great sets had to offer, some of the worst alternates in the league which each destroyed near-if-not perfect sets. I can't believe I'm going to say this, but... 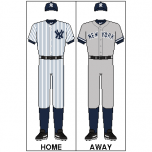 I absolutely love the Yankees' navy home jersey, and would actually accept an alt if it looked like that. It's just so striking and clean looking. How are the Giants the only ones who figured out that if you've got an iconic look you don't necessarily need to screw with it. The Yankees, Tigers, and Pirates could learn from this. The Tigers caps, in particular, show why that D should never have an outline. It's far too complicated a shape and the outline looks terrible, especially by itself. I've never liked the look of the Rockies' mountain by itself. It's too unbalanced to work as an element alone. The Rays' starburst is strange in that it seems to actually look quite good on a piped jersey, but it seems greatly lacking on the cap. Perhaps the smaller points just don't look good at a smaller scale. I really like the White Sox jersey, but I had to dock it for focusing on the retro logo while having the current one on the sleeve. Hopefully the difference in the photoshop means this is incorrect and the sock in diamond logo is what they're actually using. And finally, I love the Indians cap just for the fact that it shows how much BETTER the block C looks with a nice white outline. I'd hate it a lot less if it was outlined. It actually looks good. 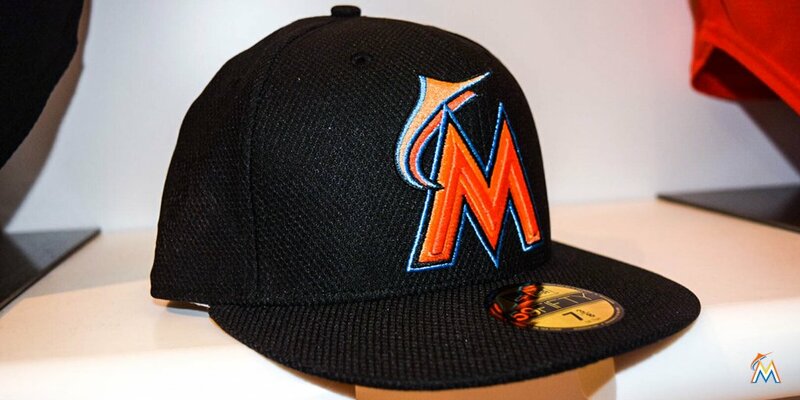 You know I actually prefer the Marlins "M" in the new spring training cap than the one they use in the regular cap. But the mismatch in the Marlins cap and the Blue Jays cap color with their regular cap logos is an abomination. I agree on the Marlins being better. Remove the abstract marlin leaving only the M and it would be incredible. The Royals is a little crazy, adding that crown... never seen that before. Since it's not really a strong Marlin logo (honestly, it looks like a shadow puppet), I think it'd look better with just the M (if they had to choose one or the other). Of course, the M has always resembled Maroon 5's logo. I like that Marlins hat more now that I've seen it in something other than a promo pic. I do think the Marlins' ST training should have changed to match the hat and feature more orange and blue. The numbers on the black jersey are pretty boring, as there's no blue. The orange and blue are the strongest Marlins colors, and the black makes both colors "pop" (to use an overused cliche). I'd agree that the M is the stronger of the two marks, but EITHER would be better than the jumbled mess of mashing them both together.. I'm not a fan of any part of the rebrand since moving away from the Florida Marlins and one of the best identities in pro sports, to this hideous mess.. But I will say that I think the new marlin logo suffers from being tossed in as an afterthought.. It certainly wouldn't be a great stand-alone logo, but it could at least hold its own, and imo, be stronger than the current logo/letter combo they're trying to market.. I'm an elementary school art teacher, sometimes kids ask me to draw them something and they color it in on their own. The Marlins Spring Cap logo looks like I drew the Miami Marlins cap logo and a 1st grader who didn't know the Marlins colors just took three orange crayons and colored it in on his own. We know what the spring training caps look like. 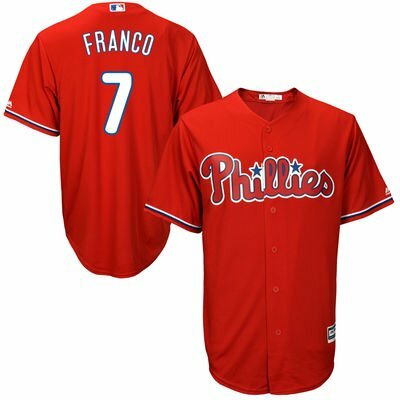 We know what the spring training jerseys look like. We know what the regular season BP caps look like (available now on MLB.com shop, by the way). Any word on regular season BP jerseys? Majestic's various Tweet replies tend toward them staying the same as last year for most everyone. No official word, but that's what they imply. 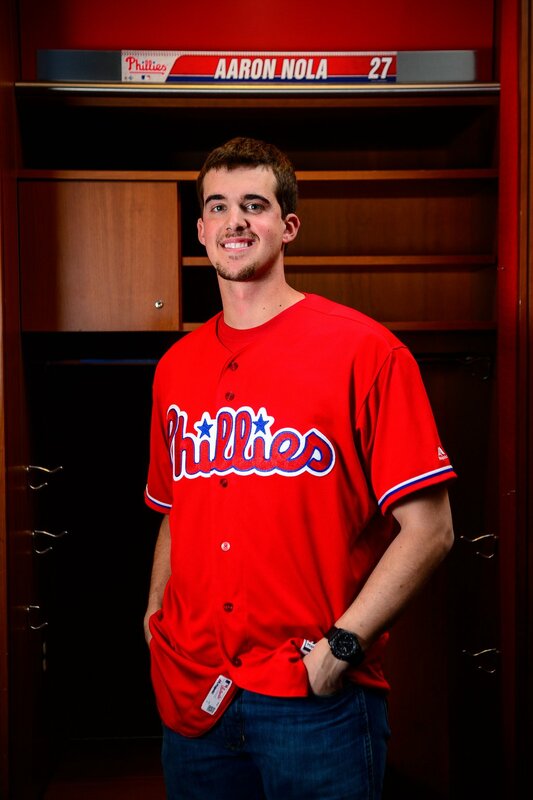 Phillies officially announce red alts that were mentioned earlier in this thread. Will be worn for six games this regular season.